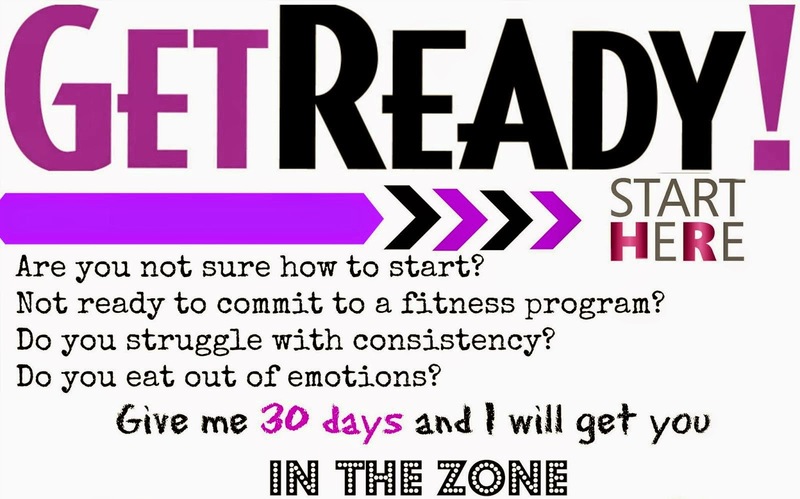 Sara Stakeley: Try Shakeology for 1 week with free Support! Welcome!! Use this Bar to navigate my page! 21 Day Fix Recipes and Meal planning made simple. 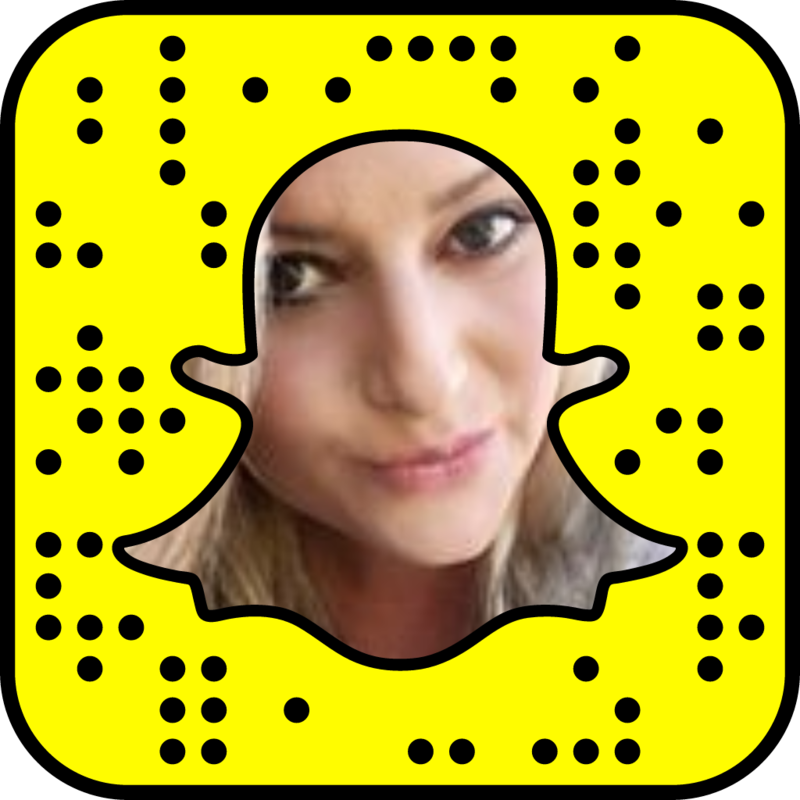 How I fought PCOS and Won!! Try Shakeology for 1 week with free Support! Have you always wanted to try Shakeology but you didn’t want to commit to a whole month before deciding on your favorite flavor? Now you can try all 6 flavors with zero commitment for only $29.95 + tax and shipping ( $26.96 if you are a Beachbody Club member). What is the Shakeology Super Sampler? What’s included? The Shakeology Super Sampler is a great way to try Shakeology before committing to a full size order. Each sampler comes in a small green shipper carton containing 6 single-serve packet of Shakeology (1 Chocolate, 1 Vanilla and 1 Greenberry, 1 Vegan Tropical Strawberry and 1 Vegan Chocolate), a copy of the Shakeology Welcome Guide and a customized insert featuring several different mouth-watering recipes. How can I get the new Shakeology Super Sampler? The Taste Sampler will be available for purchase only from your Beachbody coach. Please note, there is a purchase limit of only 1 Super Sampler per person. Why is there a limit of only 1 Super Sampler per person? What if I want to order more than 1? By purchasing this taste sampler one time, each prospective customer will be able to sample and decide which flavor of the full size product they'd like to buy. The sampler is designed for trial, not for ongoing consumption of Shakeology. Can I modify what flavors I get in my Super Sampler? Not at this time, we may offer a different flavor assortment in the future, but for now it is not possible to customize the shake flavors offered in the Super Sampler. Where can I find the nutritional information and ingredients for each of the flavors included in the Taste Sampler? 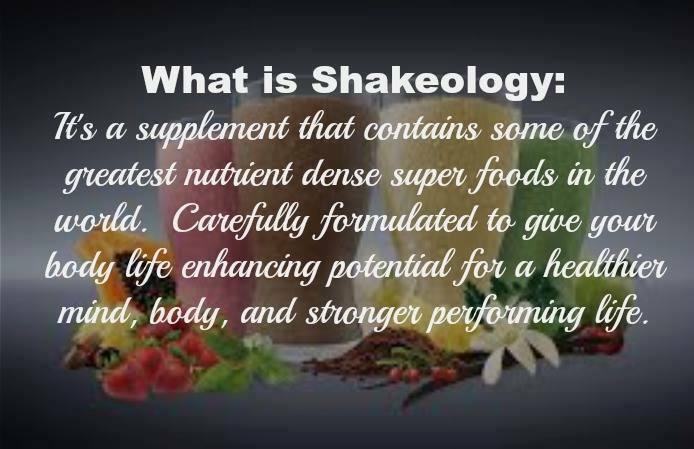 You can download the PDF of the ingredients and supplement facts at bottom of the Shakeology.com home page. best results with you Super Sampler of Shakeology!! Eating clean isn’t a fad diet—it’s based on principles of healthy eating that have been around for years. Consider this 7-day challenge a mini “diet detox” in case your healthy-eating resolutions are waning or you’ve been relying on takeout more than you’d like. This 7-day plan can help you get back on track to eating more healthfully. 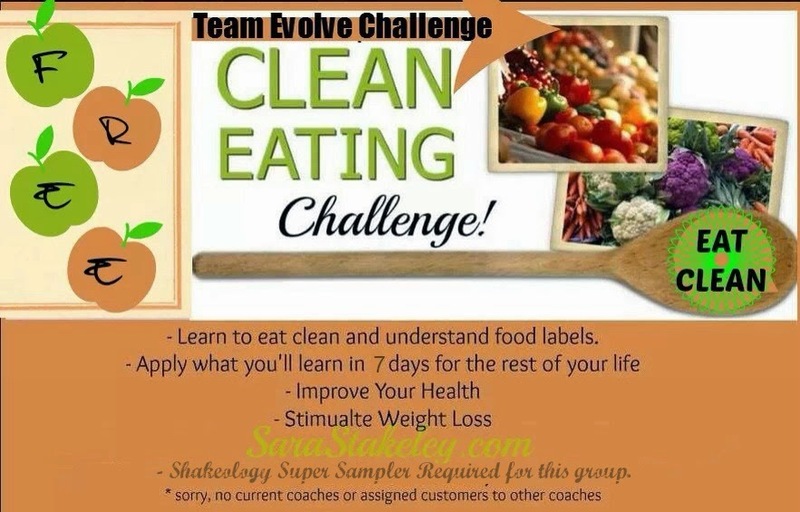 Each day of our challenge provides you with a tip to clean up your diet and provides you with a fast convenient meal with Shakeology! (I even picked out some yummy, clean dinners for you). Eating clean doesn’t have to feel overwhelming. By focusing on just one principle of clean eating each day, you can enjoy the benefits of a better diet without feeling restricted or needing to remember a long list of rules. And best of all, you might just find some recipes that you love and that will make it even easier to eat clean on a regular basis. 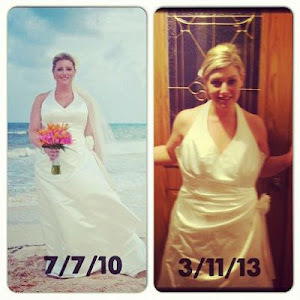 My Story and how I lost 75 pounds with Beachbody !! 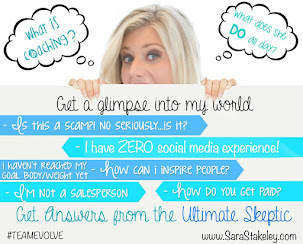 Apply Now Online for my Accountability Group! Message me for details and a Free Consultation. Click here to listen in to my call recording!